Please plan to bring non-perishable food items to the Holiday Social on Thursday, December 7. We will be collecting these items in a large bin at the south entrance of 49 McCaul Street between 3 and 5 p.m. 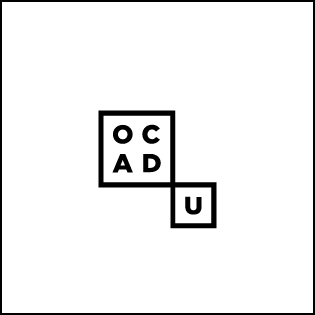 Please consider donating items to the OCADSU food bank throughout the academic year. Donations may be dropped off in the bins located around campus or directly at the OCADSU office located on the 6th floor of 230 Richmond Street West. A reminder that there will be a cash bar at this event and we ask that you bring small change to facilitate this process.